For the moments in life that matter most, the moments that you want to hold forever, the moments that take your breath away. From baptisms and first birthdays to graduations and weddings, there are few moments in life that define us more than when we are so overcome with joy that our true emotions shine through, completely uncensored. 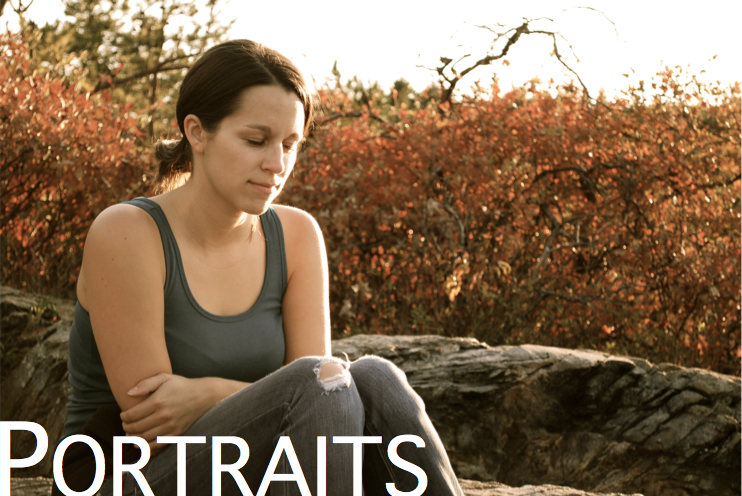 My love for the outdoors, combined with life's greatest accomplishments present great settings for beautiful portraits. The incredible New England landscape provides us with not only great cityscapes, mountain vistas, and ocean tides to shoot against; but undeniably beautiful seasons in which to shoot, year round.